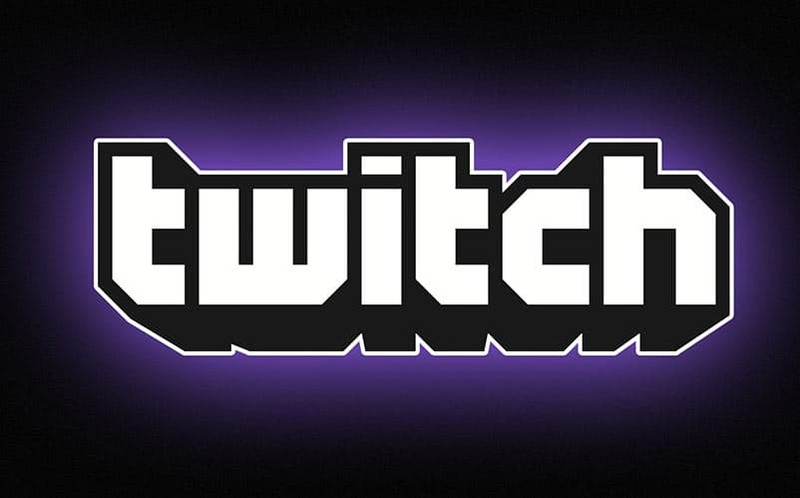 Twitch Announces VOD, PS4 App | Nerd Much? If you’re one of the many who is frustrated by the fact that you can’t schedule saved screens to run a 24/7 channel on Twitch, prepare to be pleasantly pleased by today’s news that the video game streaming service will soon allow replays of saved streams and video uploads that can be played any time of day. You know, like on YouTube. The bold move is a clear attempt to capture back some of the attention that has been given to YouTube following the debut of YouTube’s gaming initiative. Twitch streamers will be able to add as many VODs as they’d like to their playlist, and the playlist can be edited any time that it isn’t live. This will allow streamers to schedule a full 24 hours of their gameplay, regardless of whether or not their channel is actually live. This will allow Twitch streamers to essentially increase the production value of their channel. The playlist feature will be released gradually over the coming weeks, but for now, it’s currently in beta. To be eligible to partake in the beta, streamers must have an average of at least 200 viewers during live broadcasts. The company also announced that PlayStation 4 owners will finally be getting a dedicated Twitch PS4 app soon, and it’ll also be coming to PS3, PS Vita and PlayStation TV in the fall. Head over to the official Twitch Blog to request beta access for VOD now. Want more of the latest PS4 news? Nerd Much? has you covered.